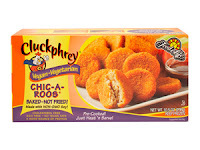 Not a bad product, but the fake meat chicken nugget market is filled with some darned good competitors. 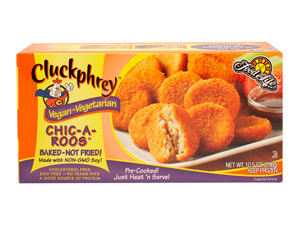 I don't know about this brand in particular, but I generally find that fake chicken nuggets need to be cooked a longer time than it says on the box, possibly at a lower temperature if they brown too fast. That makes them less mushy inside.